The Comrades Marathon Association (CMA) has introduced two special medals for 2019, the Robert Mtshali Medal and the Isavel Roche-Kelly Medal, in honour of two outstanding runners who made Comrades history. Mtshali was the first black runner who completed the race in 9 hours and 30 minutes in 1935. Roche-Kelly was the first woman to break the 7 and a half hour barrier at the age of 20. 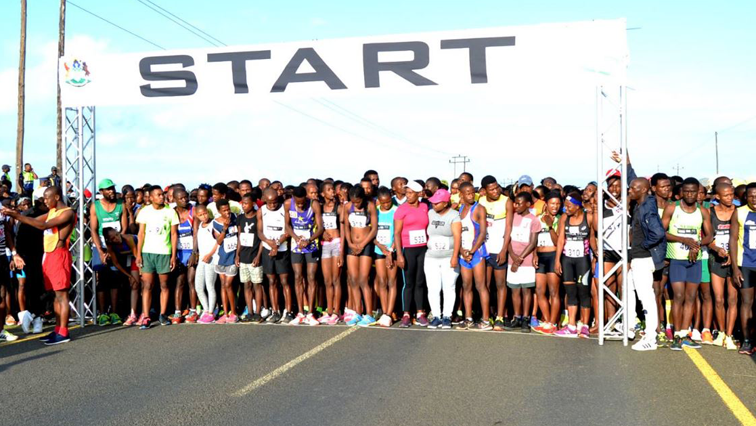 According to CMA Chairperson Cheryl Winn, the Mtshali medal will be given to those runners who finish between 9 and 10 hours, while the Roche-Kelly medal will be awarded to female runners who finish from 11th position and complete the race in less than 7 and a half hours. Winn is appealing to members of the public to assist in locating members of the Mtshali family, whom they wish to be part of the Comrades experience. The post (K) Two Comrades Marathon special medals introduced appeared first on SABC News – Breaking news, special reports, world, business, sport coverage of all South African current events. Africa's news leader..